Steve Laughlin didn’t exactly fall into his new brewing venture, but a fall did lead to the opening of Albatross Brewing Co. The veteran police officer suffered a career-ending arm injury after falling through a roof while on duty. After a lengthy recovery and unable to return to his former career, Laughlin decided to turn his homebrewing operation into a commercial business. Opening in the Melbourne beachside suburb of Mordialloc, the name doesn’t take its inspiration from the coastal bird but from The Albatross D. fighter used by the Imperial German Army Air Service during WWI. Ahead of its time and known for its superiority in the sky, Laughlin likens the Albatross to his commitment to producing beers of quality. “It links in with our brand… Germans are known for being ahead of technology and for having really, really good quality equipment and good procedures to get a quality product out there,” Laughlin told Brews News. Laughlin began by contract brewing in 2016 before securing the Mordialloc site in 2017. Since then, he has spent 18 months installing and reinstalling his brewing equipment. Now officially open and brewing beer, the Albatross brewhouse is a 12.5hL three vessel system from the same factory that manufactured for DME in China. There are currently six 30hL fermenters installed with another six to be commissioned by April 24. Laughlin said that because he knows how hard it is to get good contract brewing space, he wanted to set up a sister company to cater for that side of the brewing industry. 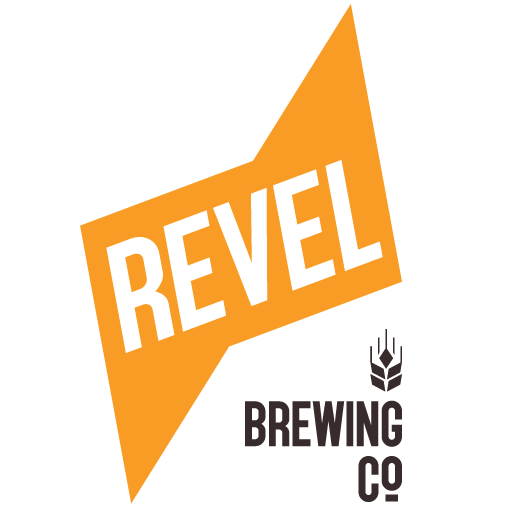 De Havilland Brewing will operate as the contract brewing business, which will take up half of the brewery’s tank space. The sister company will operate under a separate name to the Albatross brand so as not to confuse consumers. Laughlin said that De Havilland will help with cash flow as well as provide brewers with an excellent contract space. “I found it very, very hard when I first started to get good contract space,” Laughlin explained. The Hanger, Albatross Brewing Co’s hospitality venue, will be open in under two months. Located about 20 minutes from St Kilda, Albatross Brewing joins 2 Brothers, Boatrocker and Mornington Brewery in the area. Laughlin said that once the front-of-house business is established, he hopes to partner with other breweries in the region. “It’s not about getting people sloshed it’s about getting people in enjoying a couple of drinks, a tasting paddle and some food for a couple of hours before going on to 2 Brothers for example for a couple of hours,” he said. Current Albatross Brewing Co beers include the Mordy Carnival Pale Ale, Mordy Bayside Summer Ale, Young Veterans Two Up Pale Ale and Black Knight Porter. 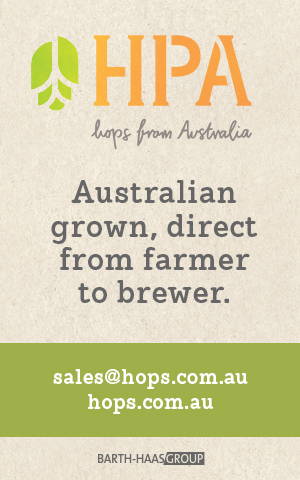 Albatross Brewing Pty Ltd is located at 39 De Havilland Road, Mordialloc Victoria 3195.